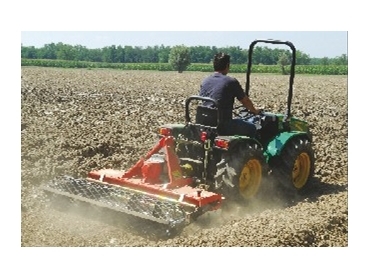 Daken is a supplier of Muratori rotary harrows. These are high quality pieces of agricultural machinery which represent excellent value for money. In addition, Daken back up the quality of these rotary harrows with service, support, finance and training from the people who really know the equipment. There are three models of Muratori rotary harrows available. They are rated up to 120 hp and have working widths up to 3 metres. The lightweight MW1 range also has the capability of adding an optional grass seeder. This has the benefit of creating a one pass tool.